A breathtaking landscape, Barolo and the Langhe’s hills, mount Monviso on background, the wineries as far as eyes can see. The Langhe are are sinonimous of good dishes and excellent wine, but at the same time landscapes lovers will not be disappointed. Langhe region means Barolo, Barbera, barbaresco but also Truffles, Chees, excellent meat and wonderful landscapes, ancient castles and beautiful villages. 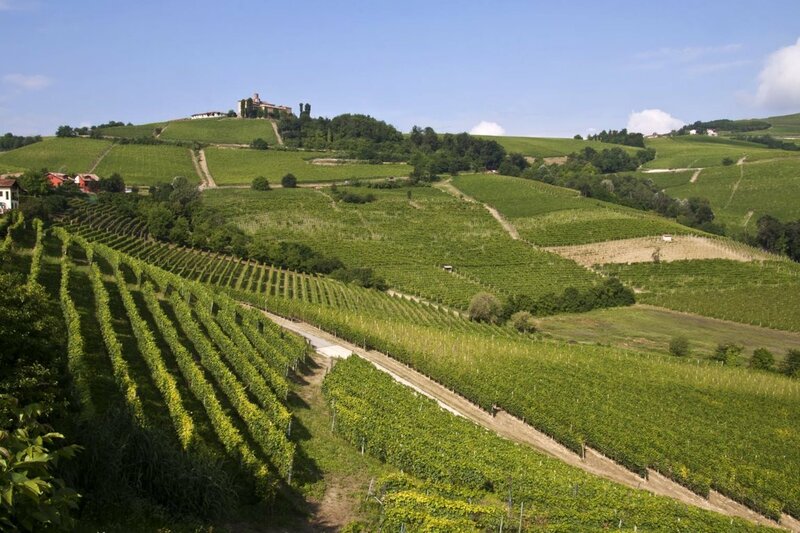 Less famous than Langhe region, the Roero region can offer as well strong emotions. The Roero is famous for white wine (Favorita and Arneis) and this astonishing region, composed by beautiful hills, wineries, canyon and countryside is ideal for hiking, biking or horse riding. Alba, Barolo,Cherasco, Pollenzo, Grinzane Cavour, La Morra, Bra. There are many wonderful towns and villages in the surrounding. Alba is one of the most beautiful and charming Piemontes’s town, known as truffles capital, it is famous for its chocolate and hazelnuts too. From October till November Alba hosts the Truffle festival. There are many other event organised in this town where the swetness of the chocolate fill the medioeval streets and intact squares. 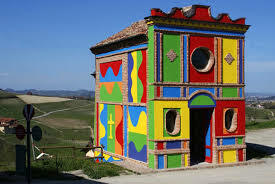 Cherasco: it represents the entrance to the Langhe region and it is an amazing village at the top of an hill. Tiny and superb nwith its tipical buildings, churches and arcades. Pollenzo: this town hosts the university of Gastronomy Science and is a small jewel. Bra: when you hear Bra you think about food! Chees, sausages, wine and the Slow Food phylosophy which supports. 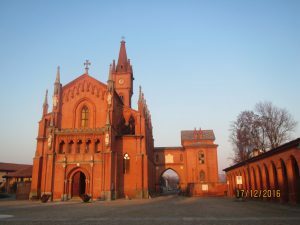 Moreover Ma Bra is also rich of history and monumnets, like the church of santa Chiara and Zizzola. During September, every second year, Bra hosts the most famous festival for dairy products: Cheese! 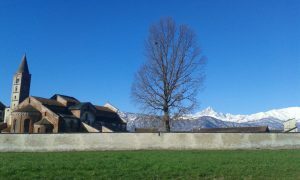 Monviso stands stately few kilometers from Bra. Its valleys (Valle Po, val Maira, Val Varaita and Stura) are a paradise for hikers and climbers who love nature. Its rivers are perfect for kayaking and rafting and for animals lovers. Its typical products cheer up the tables for food lovers. The sources of the the Po river are right here at 2000 meters high at Pian del Re. Maira valley, Val Varaita, the Boschi dell’Alave’ are some of the tens of sites which will merge the beauty of the mountains with amazement of medieval history. group of friends, don’t miss out the opportunity to organise it at the Po hostel. The hostel is self managed and can host parties and rendez-vous with friends. Get in touch: the Po hostel is the perfect place for you!